Fly Cirrus with us!, offering superior flight training in the Cirrus SR20/22. 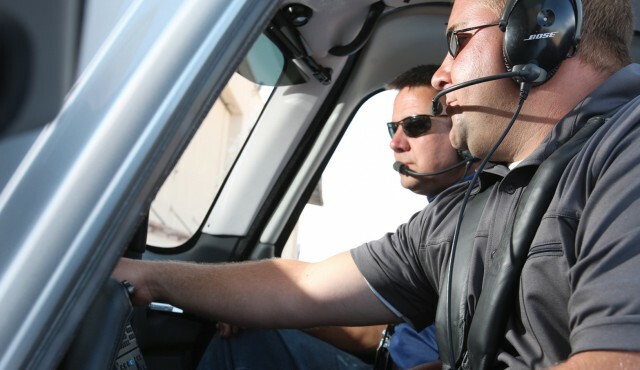 Our experienced flight instructors have been personally trained and evaluated by the training specialists at Cirrus headquarters and follow the same training programs utilised during factory flight instruction. Whether you are a seasoned pilot looking to expand your flying experiences or someone who dreams of learning to fly in a new, technically advanced aircraft, Avia Aviation will tailor your flight training to get you flying in a Cirrus aircraft quickly, efficiently, and safely. With our on site Authorised Testing Officer (ATO) save time and get it all done with Avia. Call us today on +61 3 8677 7760 to book your place in our Pilot training.